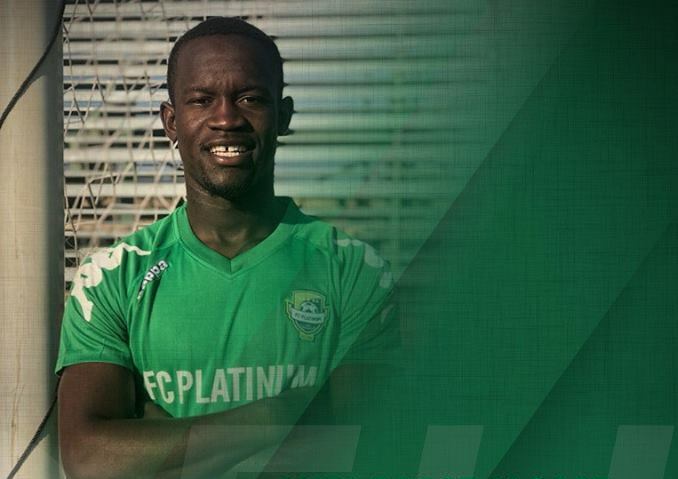 FC Platinum striker Thomas Chideu has joined basement side Bulawayo Chiefs on loan until the end of the season. Chideu joined the reigning champions last season after returning from South Africa where he had failed to make an impact. He was at Ajax Cape Town before being shipped out and later moved to Golden Arrows where he spent one season. Before his move to Zvishavane, Chideu briefly trained with Highlanders, the club that gave him prominence but the lure of FC Platinum’s financial muscle and the prospect of playing in Africa made him join the champions. However, he failed to sparkle again, and a move to Bulawayo Chiefs is hoped to give him more game time and better prospects to return and fight for his place in the FC Platinum team.